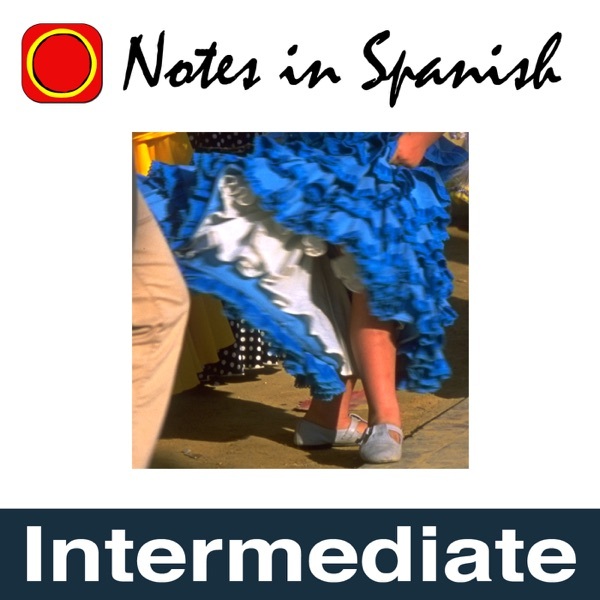 Notes in Spanish Intermediate | Listen Free on Castbox. My favorite podcast for learning Spanish and for getting lots of input! Jack Napier That's how you learn a new language bud. Not everything can simply be explained to you when it comes to language learning.